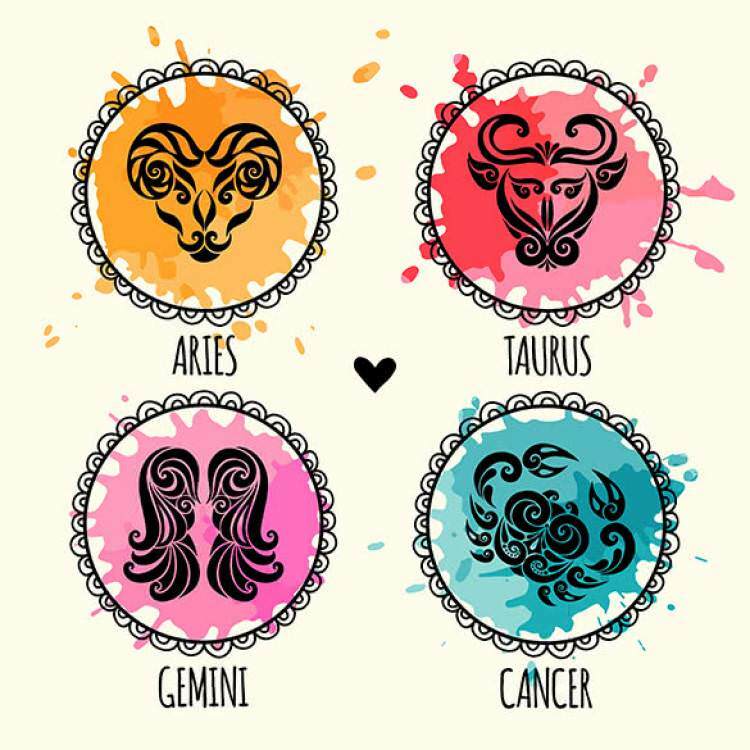 There is a strong debate about whether or not zodiac signs have any impact what so ever on who we are as individuals or the course of our lives. It seems ridiculous that we can be grouped and pigeonholed, to a certain degree, just due to the time of our birth in relation to constellations. Yet we know so little about space and even life as a whole. What we think we know tends to just be scientific theory yet to be disproved, it's just our best, educated guess at this point in time. Looking at it from a practical point of view, zodiac signs just tend to be a little too accurate to say there is nothing to them. Zodiac signs are used to give us insight into our personalities, our purpose and passion in life, and can even be used to gain an insight into the relationships we will have in our lives. In a personality can be roughly determined then the interplay of two different zodiacs can also be determined.